We offer professional and affordable printing and design services. Business cards as low as $24 including shipping. We offer hands on made in the USA service. Our goal is to provide upmost quality to all of our customers. 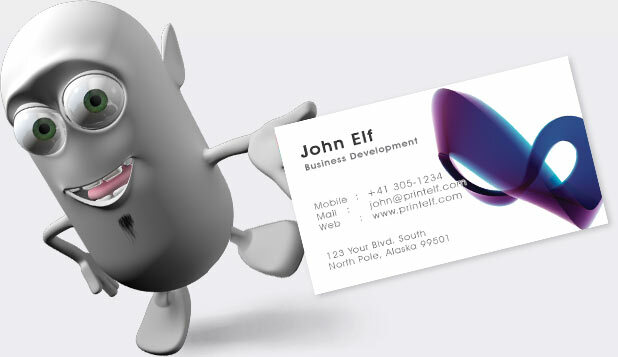 Whether business cards, postcards, letterheads, presentation folders, magnets, bookmarks and much more, we print it! Ready to print? Upload your file and let us inspect your artwork for printability for free with no commitment. Our print prices include shipping. 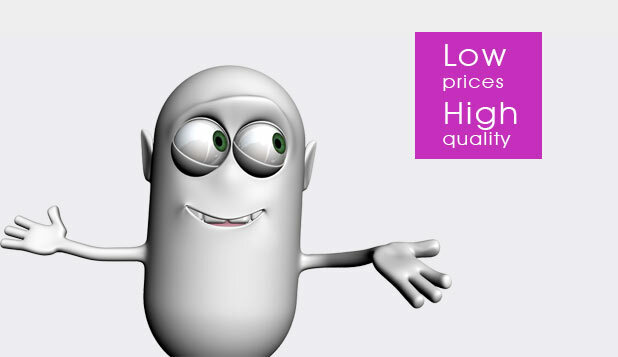 Don’t be lured by cheap printing only to find out you are been charged exuberant amounts for shipping. Our designers are experienced and help you to a successful print job. Get attention by the thousands. Make your vehicle work for you. Car magnet are a cheap advertising approach. You want a friendly human on the other side of your order. We are here to help you. Send us an email or give us an old fashioned call. Online printing facilitates fast communication. To avoid any miscommunication we send print proves before going to press. Naturally every print job requires different attention. Maybe you have a business card you would like to update? Let us know and we quote you a great price. In today’s economy you need effective communication. Show off your skills. Have us design for you. We do it for eons which makes us fast and efficient. Buy yourself an hour of our design expertise and get it done right. If you have a photo you love or an image you cherish we can incorporate it into your design. Some print files require a bit of tweaking. Upload them for a free evaluation. Sometimes all you need is our expertise for ½ hour… and we are fine with that. The reputation of your business rides on your look. We feel design will make you look groomed and ready for the big times. What you need is great quality, customer service and a great price. Printing is important to your business survival. We also know that times are tough, so we are here to help you. You know those "too good to be true" deals. We believe in what you see is what you get. 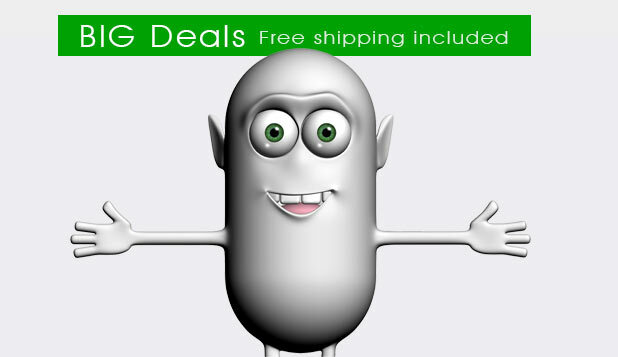 We include FREE shipping and don’t surprise you with excessive "add-ons".